The accumulated wisdom, fiscal integrity and collective vision of our former leaders fostered many of the initiatives that created the character and distinctive assets of the city we proudly call home today. 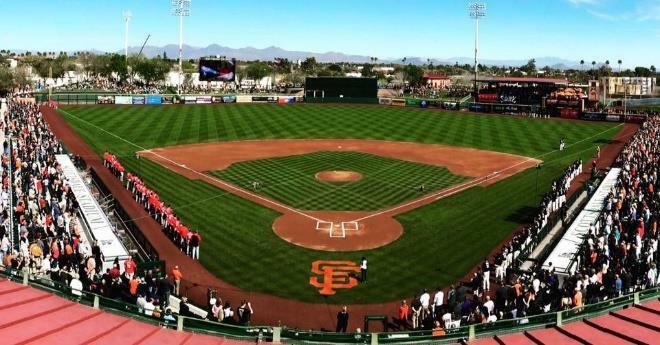 • Vision created iconic sports venues like the TPC Golf Course, host to the world’s largest PGA tournament and Scottsdale Stadium, the valley’s only “downtown” Cactus League ballpark. 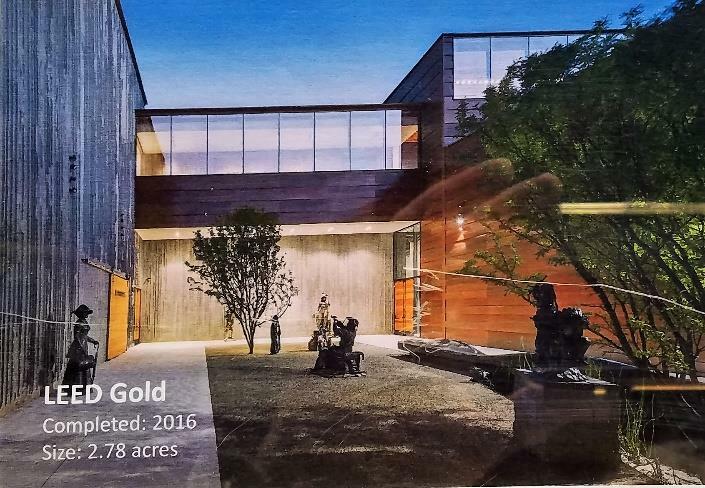 Vision of a home to celebrate equestrian events called Horseworld evolved to WestWorld which further evolved into today’s Tony Nelssen Equestrian Center. • Vision responded to citizens’ yearning for open space. This week, we will celebrate the 50th anniversary of a vision that imagined a park-like setting called Scottsdale Civic Center. Search for an alternative to the proposed concrete ditch for flood control led to a vision to create our Indian Bend Wash, including Eldorado Park and the Coronado Public Golf Course as public spaces. The grandest of visions led to the accumulation of more than 30,000 acres to create the McDowell Sonoran Preserve for recreation, education and protection of our natural environment. • Vision elevated our reputation as an Arts & Culture community. A unique public-private partnership was envisioned with the Scottsdale Cultural Council (now Scottsdale Arts) to support arts and culture as an amenity for residents and an attraction for tourists. Vision dedicated financial support for Public Art from every city capital project. Vision of a true public/private partnership led to our Smithsonian Affiliate museum, Western Spirit: Scottsdale’s Museum of the West. • Vision has even promoted economic vitality. The landscape of south Scottsdale was changed forever with a visionary partnership with ASU to create SkySong. Vision protected the character of our iconic Old Town Scottsdale with limitations on signage and architecture. The vision of transportation couplets enabled the merger of two separate shopping centers to create Fashion Square, one of the country’s premier shopping destinations. Today’s leaders must work with the community to embrace new visions – like a “Museum Square” – preserving and enhancing the “front yard” of this special place we call home. Importantly, we need to reinvest in the visionary assets we already have like Eldorado Park and Scottsdale Stadium. I encourage you to join my campaign and I ask for one of your three council votes on November 6.